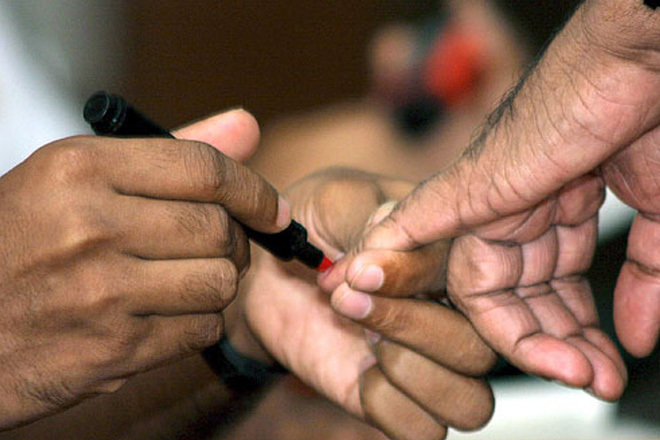 June 24, 2015 (LBO) – Sri Lanka’s elections department has spent over 1,280 million rupees to conduct elections last year, data from the 2014 performance appraisal report of the Elections Commissioner showed. 986.84 million rupees has been spent to hold Western and Southern PC Elections while 293.87 million rupees has been spent to conduct elections for the Uva PC. The cost per elector for Western and Southern PCs has being decreased and the cost per elector for Uva PC has being increased when compared to the Central, North and North Western PC Elections, held in the previous year. “While the large number of registered voters in the Western and Southern PC and the small number of registered voters in the Uva PC were the reasons for above change.” the report said. The recurrent expenses in year 2014 and 2013 were 2,095 million rupees and 1,315 million rupees respectively. The recurrent expenses show a 59 percent increase when compared to the previous year. “Expenses which had to incur for the conduct of elections to Western, Southern and Uva PCs and for the preliminary activities of the 2015 Presidential Election were the reasons for this increase.” the report further said. The capital expenditure in 2014 was 79.1 million rupees and was 38.5 million rupees higher than 2013. The cost of preparation of the electoral register in year 2014 was approximately 104 million rupees which shows an increase of 17 million rupees compared to the expenditure incurred in 2013.